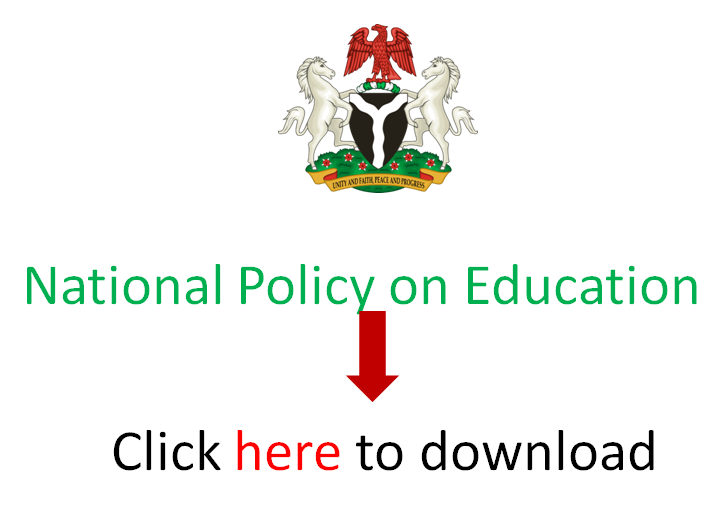 EduCeleb.com publishes news stories, guides and opportunities for the benefit of our ever growing audience interested in the education sector in Nigeria. The site includes both reported and edited content and unmoderated posts and comments containing the personal opinions of readers on a wide range of topics. EduCeleb.com does not routinely moderate, screen, or edit content contributed by readers. The Site and any information therein is provided without warranty of any kind, including the implied warranties of merchantability, fitness for use of a particular purpose, accuracy, or non-infringement. Unless specified, EduCeleb.com is not in any way affiliated with any of the opportunities providers featured in this website. The material provided here is solely for informational purposes. Visitors are advised to use the information at their own discretion. EduCeleb.com does not guarantee that the site will operate in an uninterrupted or error-free manner or is free of viruses or other harmful components. Use of information obtained from or through the Site is at your own risk.